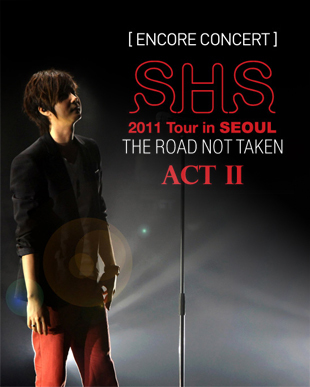 The September round of concerts is actually an encore round from the last three sold-out concerts for Shin Hye-sung's "Road Not Taken" tour. Shin, one of the stronger vocals from the longest running boy idol group in k-pop, SHINHWA, will be showing you his individual talents in gratitude. Experience Shin's uniquely exquisite and powerful live stage performance.